How Long Will a Miracle Method Finish Last? Home Ceramic Tile Refinishing How Long Will Our Finish Last? With proper care and maintenance, Miracle Method refinishing can extend the useful life of your fixtures for up to 15-20 years or more. Our technologically advanced coatings are designed to stand up to daily use and do not require special care. 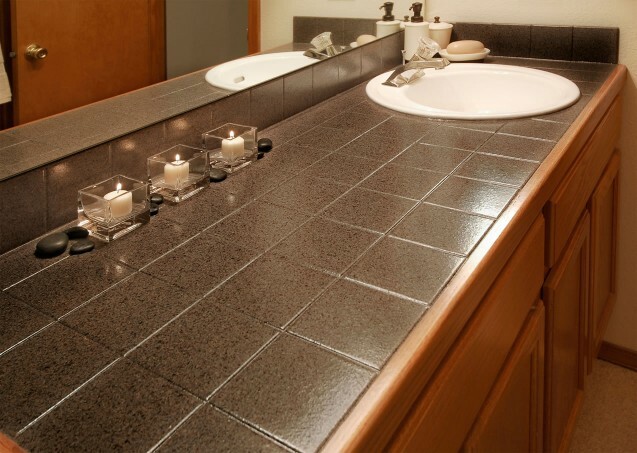 However, like a newly installed tile or man made countertop surface, a refinished surface can be chipped or scratched if it is abused. Click on Find a Location or call our toll free locator number, 1-888-271-7690, to reach the nearest Miracle Method professional and ask for a free estimate to refinish your tile kitchen countertop or bathroom vanity.